Looking to explore the best bike shops in town? Hoodline crunched the numbers to find the top bike shops in Pasadena, using both Yelp data and our own secret sauce to produce a ranked list of the best spots to venture next time you’re in the market for bike shops. Topping the list is Around The Cycle. 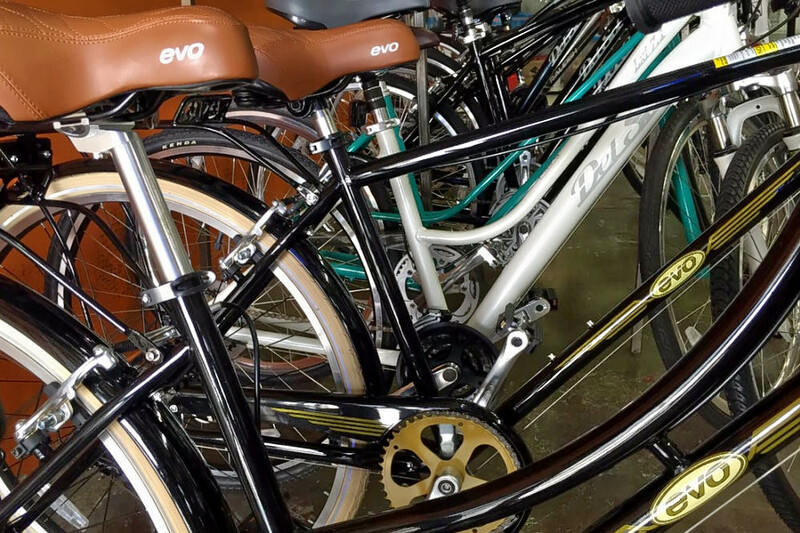 Located at 1270 Lincoln Ave., Suite 1500 in Pasadena, the bike shop and bike repair and maintenance spot is the highest rated bike shop in Pasadena, boasting five stars out of 75 reviews on Yelp. Next up is Pasadena’s Velo, situated at 2562 E. Colorado Blvd. 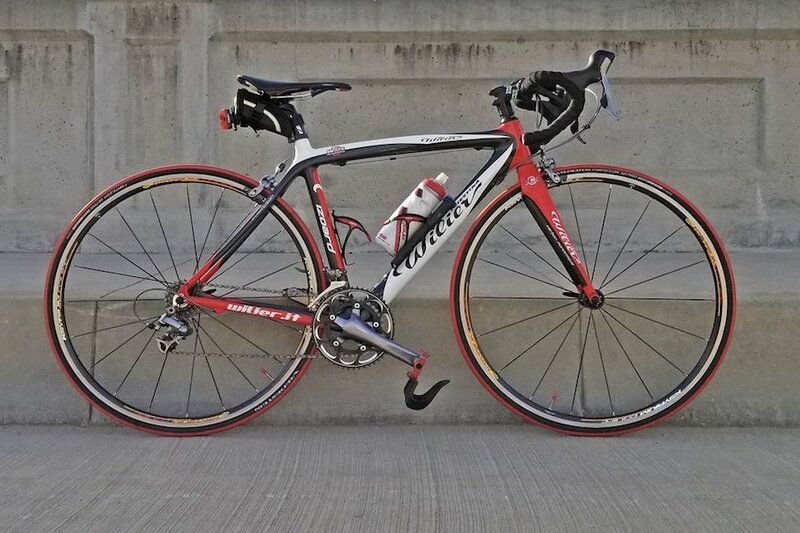 With 4.5 stars out of 122 reviews on Yelp, the bike shop has proven to be a local favorite. 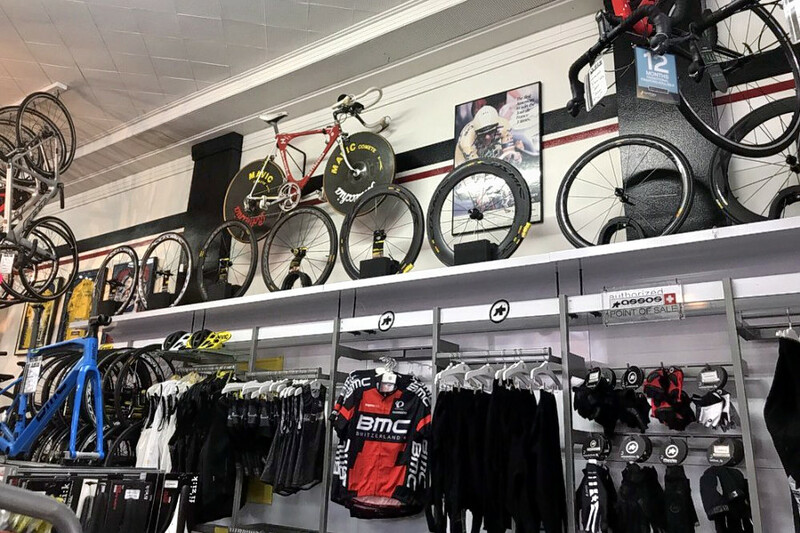 Pasadena’s Empire Bike Shop, located at 546 N. Fair Oaks Ave., is another top choice, with Yelpers giving the bike shop and bike repair and maintenance spot 4.5 stars out of 95 reviews. 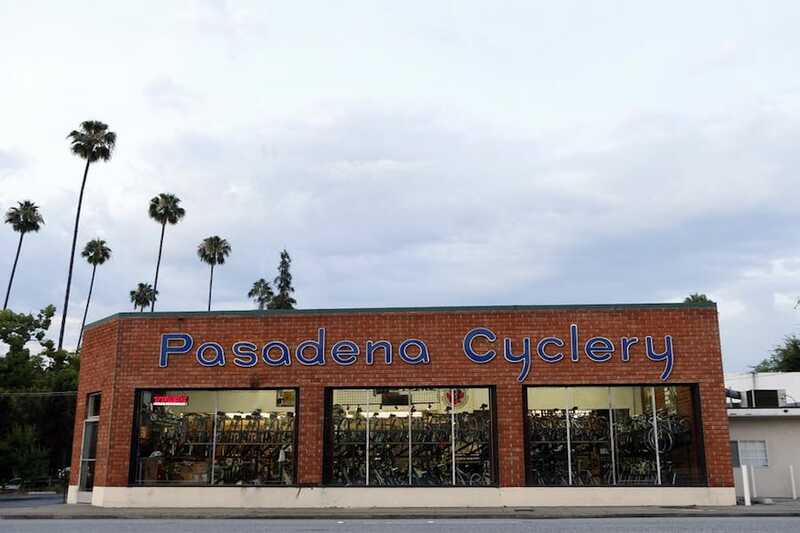 Over in Pasadena, check out Pasadena Cyclery, which has earned four stars out of 136 reviews on Yelp. You can find the shop, which sells and rents bikes and offers bike repair and maintenance, at 1670 E. Walnut St.